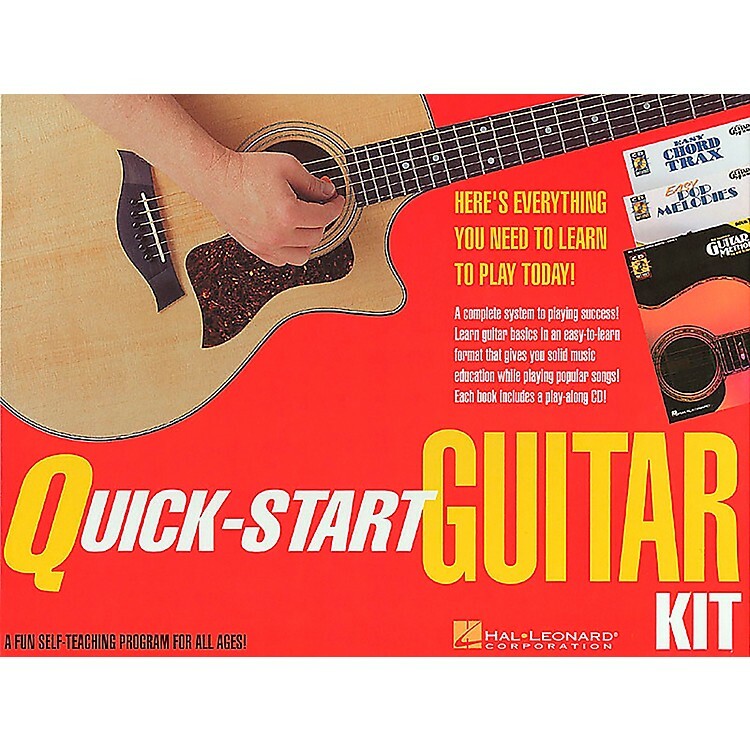 This boxed kit includes everything a beginner needs to start playing guitar today! It contains three of the most popular book/CD packs from the world-famous Hal Leonard Guitar Method: Method Book 1, Easy Chord Trax and Easy Pop Melodies as well as handy chord chart. This kit is an exceptional value and makes a great add-on to instrument sales.